We all have our favorite web sites, those that we visit on a regular basis, maybe even several times a day. 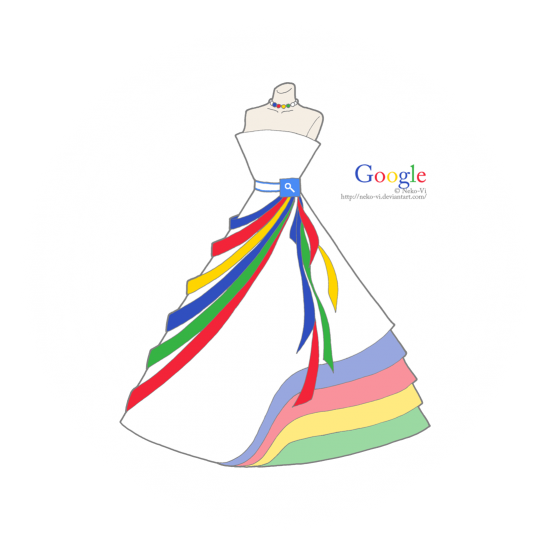 But have you ever thought of your favorite web sites as dresses? I don’t know about you, but that would never have entered my mind. 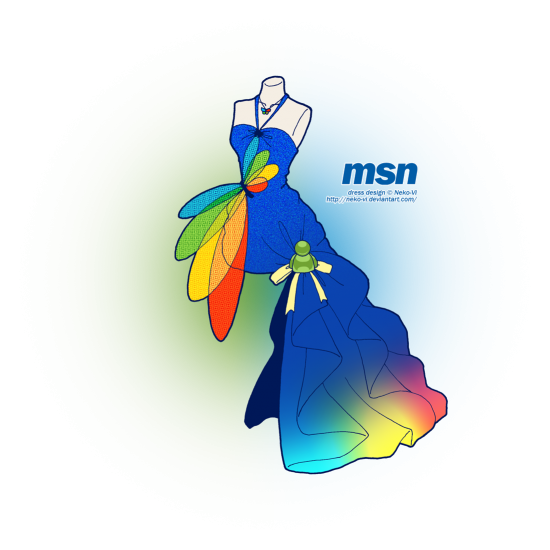 Thanks to Deviant Artist *Neko-Vi, we have a visual representation of our favorite (or not-so-favorite maybe) web sites as dresses. The artist’s real name is Victor Faretina, and he hails from Genoa Italy. 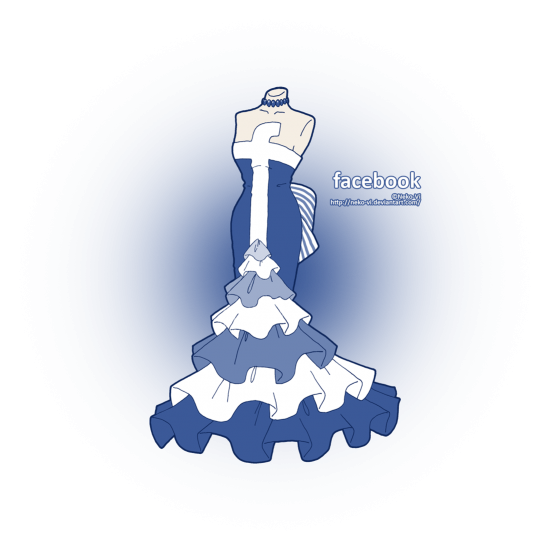 He has taken some of the most popular web sites of today and used them as themes for dress designs. While I cannot see myself wearing any of them (okay, maybe a couple of the designs but without the brand/label), these fashion designs are still worth taking a look at. You’ve already seen the Google dress up there, which I have to say reminds me of the tiny flags put up during fiestas. Here are the other designs of Faretina. Forgive me for saying it, but that ginormous tie just looks ridiculous. Not to mention the “Y!”, although its placement is totally expected. Is it just me or can you totally imagine Rihanna wearing this dress? Ruffles, anyone? This dress would not have been so bad if not for that “f” at the front, don’t you think? 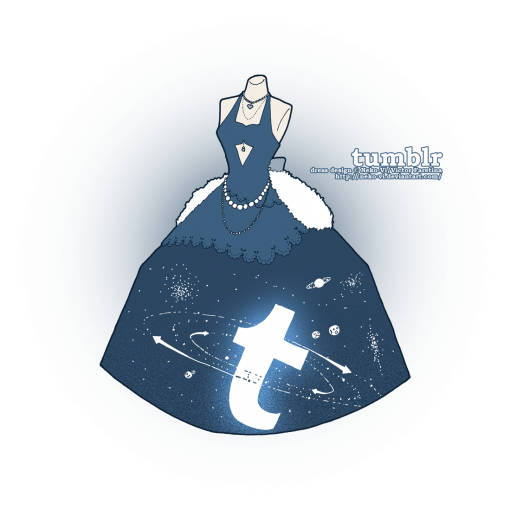 People have been talking more about Tumblr recently, thanks to the impending addition of ads to the platform. Whatever you may think of that move, I think this Tumblr dress actually looks cool, even though I am not on the platform. 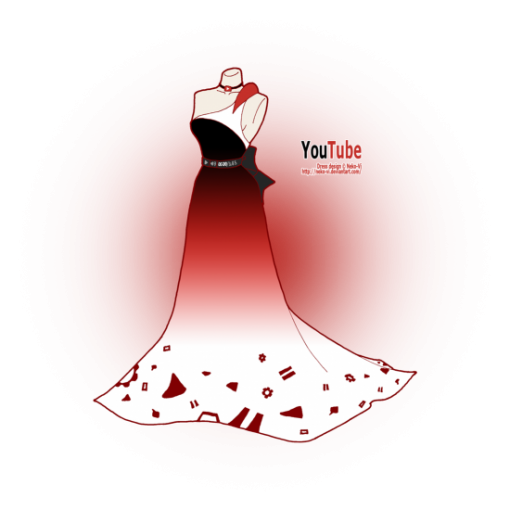 If there is one dress that I would want, it is this YouTube dress. Sure, I am partial to red in the first place, but you can’t deny that the design is gorgeous as well, can you? 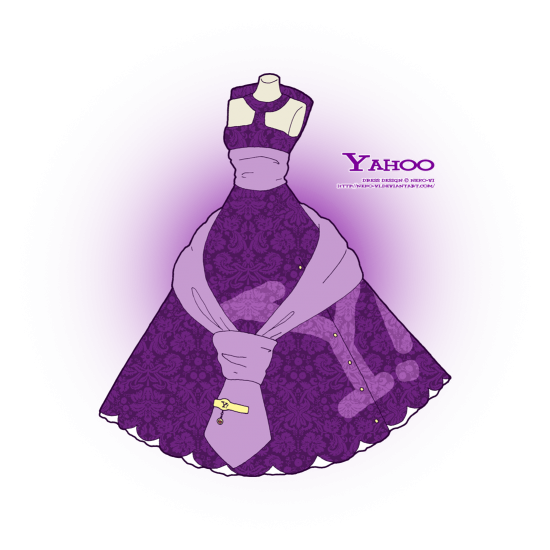 Feast your eyes on more of web sites as dresses at Deviant Art. The only catch: you can’t have them made in real life.